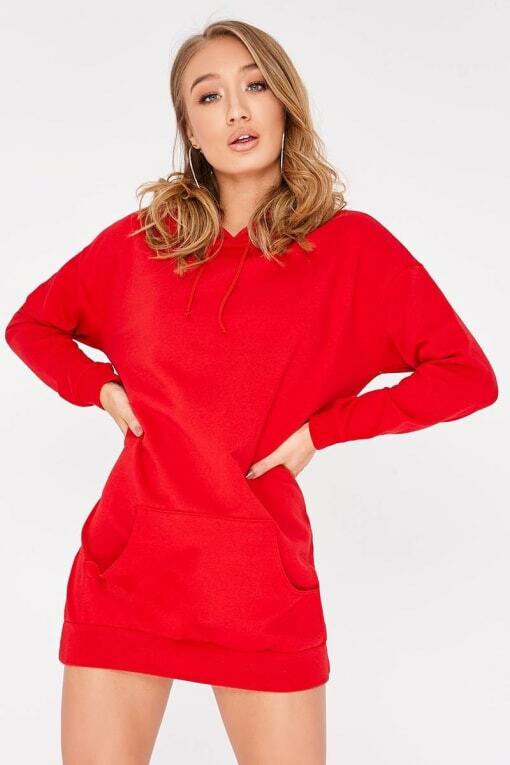 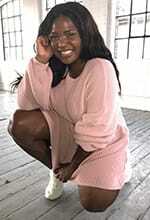 Say hello to your new fave hoodie dress! 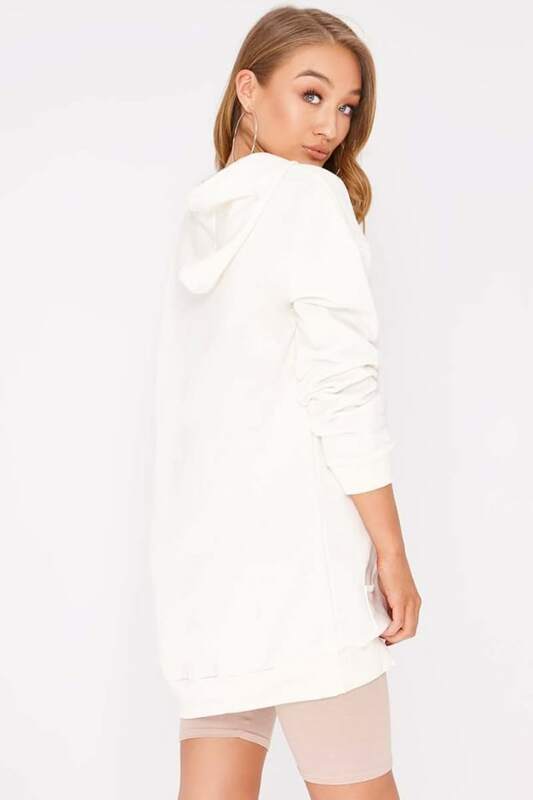 In a crisp white hue featuring drawstring tie, front pocket and cosy oversized fit, this is perfect for working off-duty vibes. 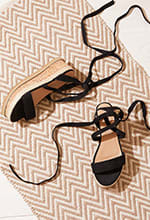 Go for heeled ankle boots for a look your guaranteed to love!